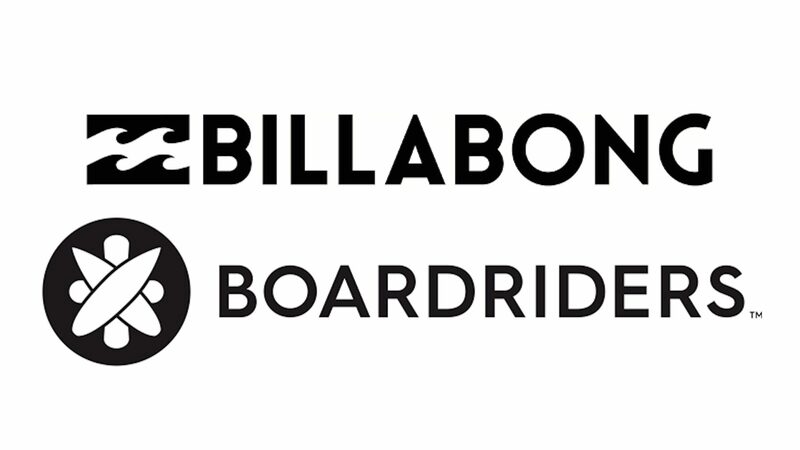 85.87% of Billabong shareholders have voted in favour of the acquisition proposed by Boardriders Inc, home to Quiksilver, DC & Roxy. Boardriders upped their offer from $1 per share to $1.05 last minute before the vote was cast at the ‘Scheme Meeting’ held today in Burleigh Heads, Australia acting as means to persuade those undecided voters. The deal still needs to be approved by a court hearing, which Billabong have scheduled for 10.15am on Friday, 6 April 2018 at the Federal Court of Australia in Sydney. 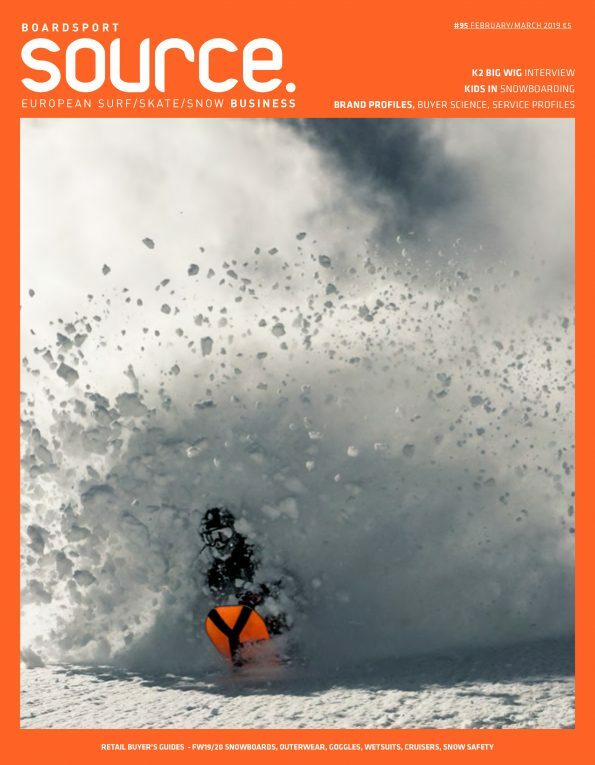 Boardriders are controlled by funds under the management of Oaktree Capital Management and Oaktree are one of Billabong’s two senior lenders, currently holding 19.3% of their shares. Should the court approve the deal, Boardriders will acquire all shares not already owned by Oaktree Capital. If all goes to plan, Billabong will put the order of the court into effect on Monday April 9 and the ‘scheme’ (transaction) will become effective that day, ceasing the trading of Billabong’s shares on the Australian Securities Exchange.